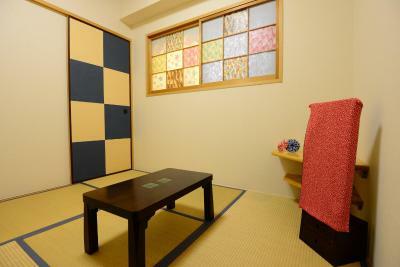 Lock in a great price for Yamashiroya Ryokan – rated 8.8 by recent guests! The hotel was clean comfortable and basic. This was my first time staying in a Japanese hotel with a futon and the bare necessities. It was a little noisy outside so if you are a light sleeper bring some ear plugs. 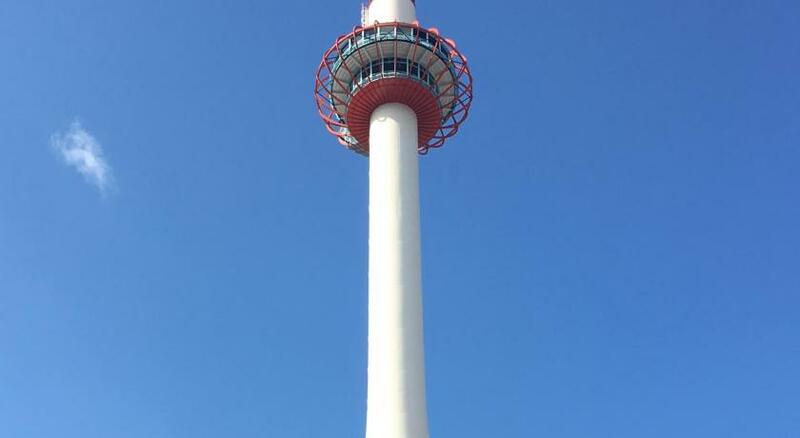 All in all, it was a good experience and would stay here again due to the location. Very courteous staff, simple and very convenient for Kyoto station. Semble neuf, propre, insonorisé, bon accueil,proche de la gare. Calidez, tranquilidad, limpieza! !, cercania a la estacion. Recomendable!! 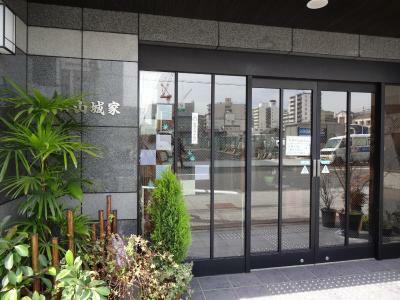 Yamashiroya Ryokan This rating is a reflection of how the property compares to the industry standard when it comes to price, facilities and services available. It's based on a self-evaluation by the property. Use this rating to help choose your stay! 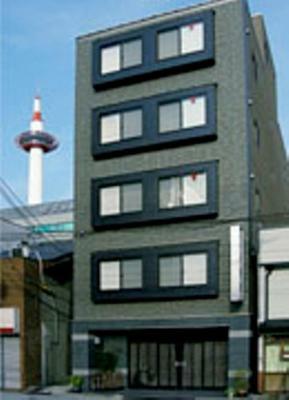 The completely nonsmoking Yamashiroya Ryokan is just a 6-minute walk from Kyoto Station and a 3-minute walk from Kyoto Tower. 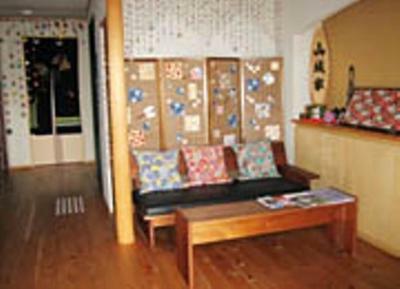 It offers simple air-conditioned Japanese-style rooms with an private bathroom and a fridge. Higashi Hongan-ji Temple is only a 5-minute walk from the inn, and Kyoto’s Nijo Castle is a 13-minute drive away. 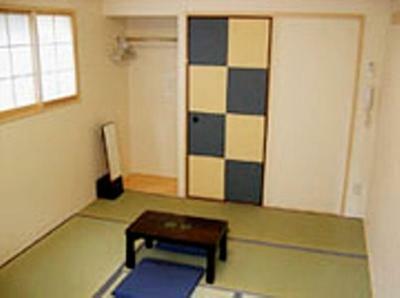 Guests at Ryokan Yamashiroya sleep on a traditional tatami (woven-straw) floor in Japanese-style futon bedding. 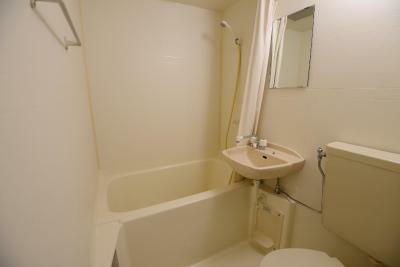 Rooms include a low table with floor cushions, and the private bathroom has a bathtub with a shower attachment. No meals are served. 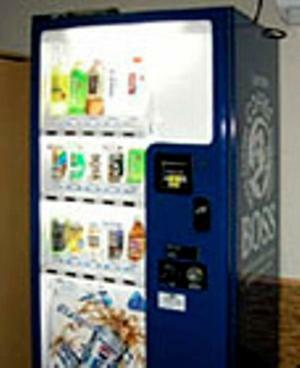 Staff speak only Japanese. The entire property is nonsmoking. 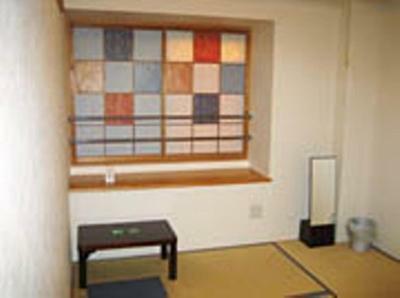 뀐 Located in the real heart of Kyoto, this property has an excellent location score of 9.4! 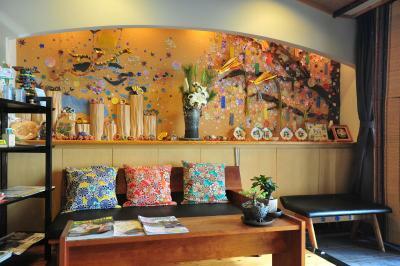 When would you like to stay at Yamashiroya Ryokan? House Rules Yamashiroya Ryokan takes special requests – add in the next step! 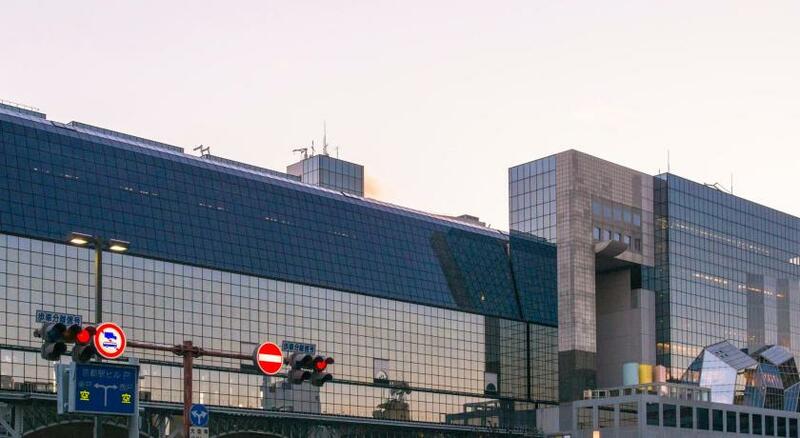 From Kyoto Station, the Karasuma Central Exit is nearest to the hotel. The hotel has a curfew at 23:30. Guests cannot enter or leave the hotel after this time. All guests must leave from 10:00-16:00 daily. The entire building is closed during this time. The full amount of the reservation must be paid when checking in. Credit card will be used for guarantee purposes only. When settling the bill, the hotel will accept cash only. All luggage must be carried within the hotel (wheels cannot be used). There is nobody at the property and the entrance is closed between 23:30 to 07:00. Guests cannot enter or exit the property during this time. If guests would like to check in late or check out later, please make sure to inform the property in advance. Guests arriving after check-in hours must inform the property in advance. If the property is not informed, the booking may be treated as a no show. Contact details can be found on the booking confirmation. 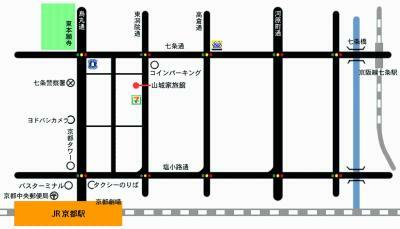 Please inform Yamashiroya Ryokan of your expected arrival time in advance. You can use the Special Requests box when booking, or contact the property directly using the contact details in your confirmation. Room faced a noisy street but things got quiet after 12am. Would be even better if there was WIFI! No English signage - difficult to identify it from the photograph online.